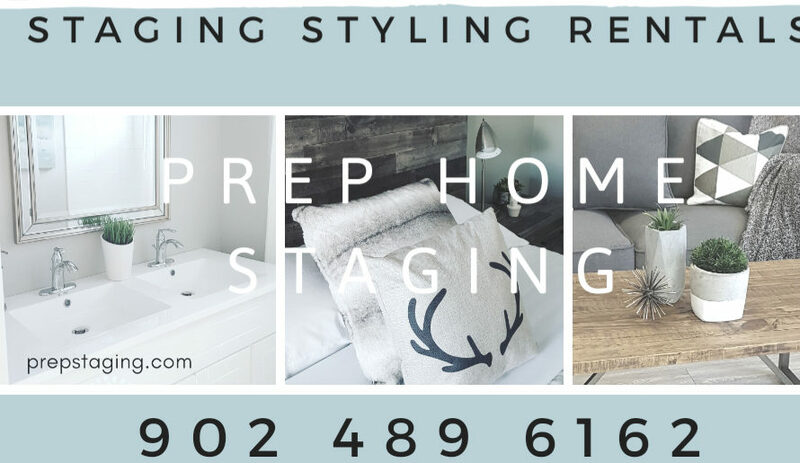 Halifax based Prep Home Staging, now in their 11th year of business, have staged and transformed a wide array of vacant and occupied homes, model homes, condos and rental properties in the Halifax, Dartmouth, Sackville and Bedford area, traveling as far afield as Wolfville, Nova Scotia. 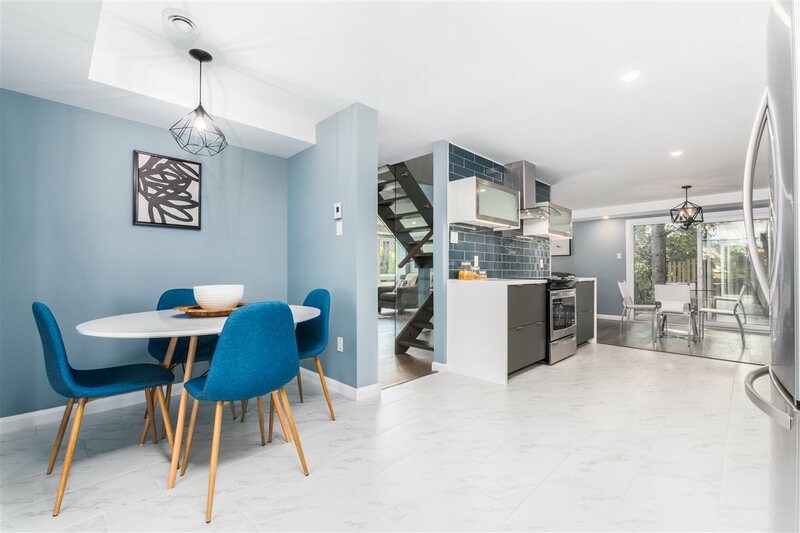 Working in tandem with our Realtor clients, builders and home owners we plan staging from start to finish to ultimately showcase a property to it’s full potential. Halifax, Nova Scotia based home stager Avril Brown studied visual merchandising and commercial art in Aberdeen, Scotland. 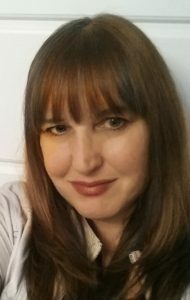 Her expertise includes, photo shoot stylist, home decor and furniture buyer, retail visual merchandiser, showroom decorator and general manager for home furnishings and decor in Canada and the UK. These skill sets ensure your online images will stand out online with correct furniture placement for your space, updated decor and current, fresh, colour and style. If you want to sell your home, your online images have to stand out and impress buyers, plain and simple. 94% of buyers shop for a new home online, so preparing your home by staging before listing is no longer an option, it is now a necessity. Valuable advice on where to spend and where to save when preparing your home for today’s very competitive real estate market ensures you put your property into the marketplace with the best possible presentation. Staging is a marketing tool and the cost is staging is much more affordable than a price drop. When selling a property, marketing is key, therefore of all the investments you make in your lifetime, none is more important than your home. 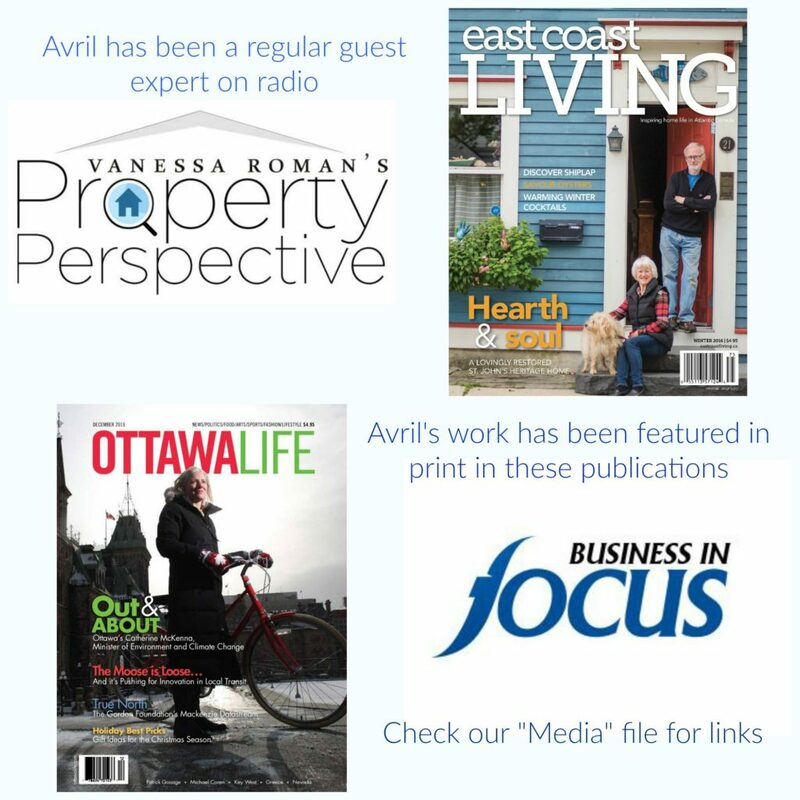 Whether you want to keep your house, condo or cottage or sell it, we will assist you in styling to improve the value of your investment or staging to obtain it’s full worth when it comes time to sell. 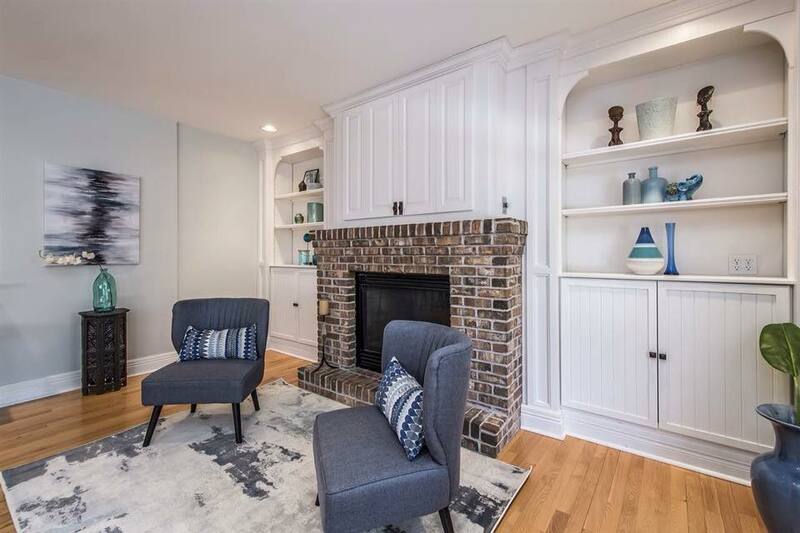 Staging a property allows buyers to see how it will fit their lifestyle, something they struggle with when viewing a poorly presented property and especially a vacant property. We recognize the strengths and weaknesses in a home and give you a game plan to bring out the best features to grasp a buyer’s attention. An ideal home means different things to different people but the most appealing properties “just feel right” and knowing how to create the “it factor” is key to selling successfully. 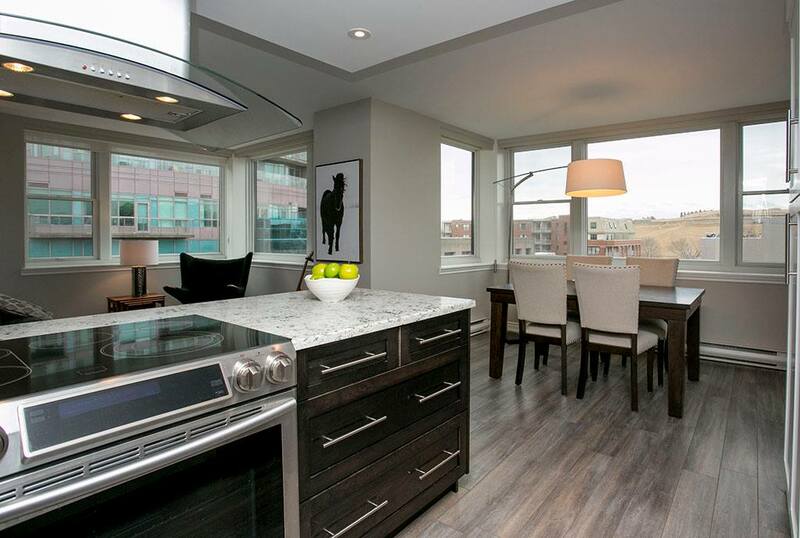 Many of our staged properties have received offers in just days after staging. We provide staging consults, for occupied homes (normally up to 2 hour sessions) and provide customized, detailed emailed reports, which will give you a game plan for prepping your home for ultimate impact. A colour consult is included no charge with our occupied home sellers consultation. The right colour palette is crucial for attracting buyers. Dated colours are a turn off, so advice on what to paint and which colours to use can be a game changer. A staging consult is a valuable service which many of our Realtor clients provide for their home sellers as part of their listing package. If your home is vacant we prepare a no charge quote for staging services and rentals from Prep Home Staging’s extensive inventory. Online images have to grab the attention of a home buyer in seconds. Having the right “look” for today’s real estate market means updated furnishings and accessories in a style that will complement your property . 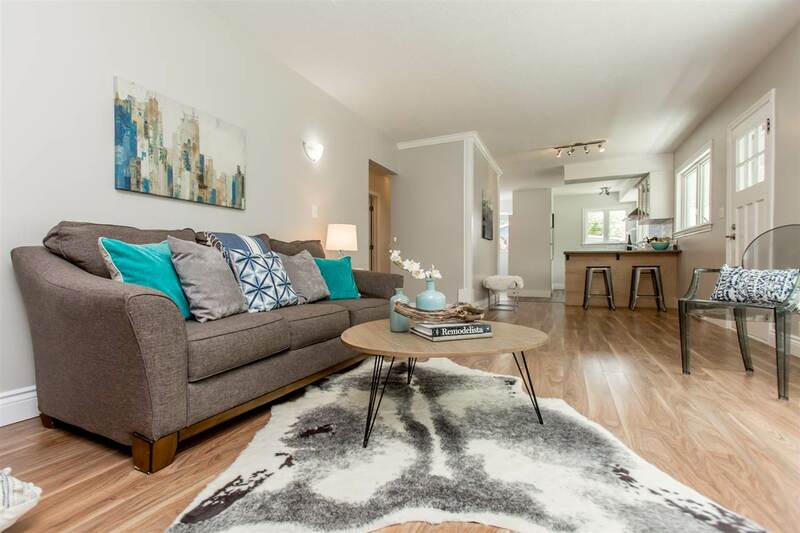 Staging with up to date colour, textures, furnishings and accessories will ensure you home is looking it’s very best. We rent staging inventory by the week or month .